A fresh, wild, playful and anarchic evening of new work created by the Performer’s Playground ensemble. This work is aimed at performers who wish to play with a live audience so now we need you to be that audience. The ensemble is made up of performers and comedians from across the UK who have committed to their growth as artists by training together for the past 13 weeks. They have studied play, neutral mask, mask play, clown, bouffon and theatre creation all with the aim to become more impulsive, playful and sensitive on stage. 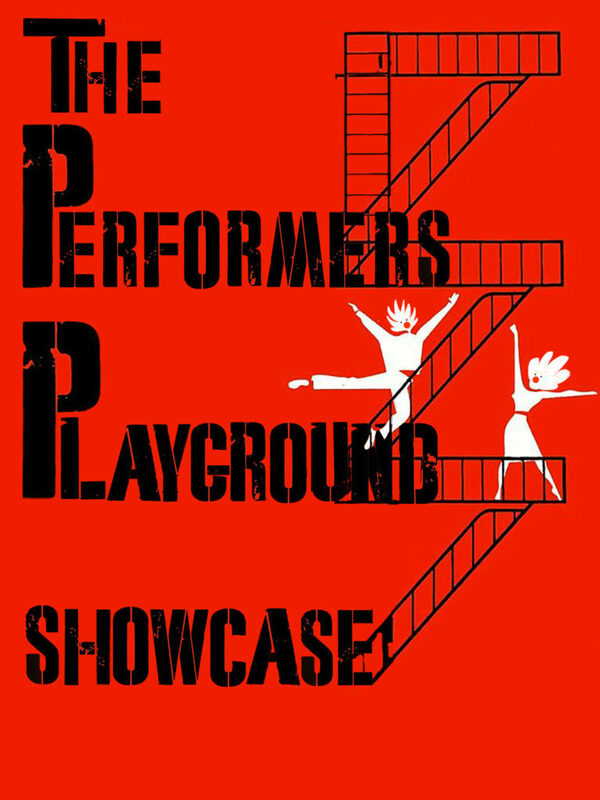 If you have heard about the Performer’s Playground and are curious to see what we are about then please join us, if you haven’t then come along and find out about what is becoming Manchester’s most playful revolution. “It great to see confident performances that are fresh, skilful and uninhibited” Richard Morgan – Producer, Manchester International Festival. “The final showcase was right up my street and exactly what Manchester needs” Garfield Allen – Artistic Director, S.T.U.N.